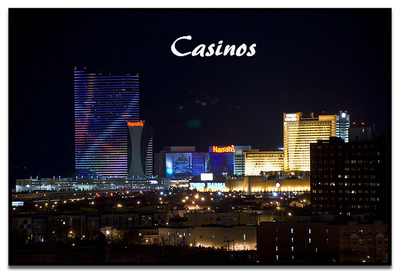 Washington Township, NJ Best Limo Service. There are others who claim to be the Best Limousine Service in Washington Township, NJ, but we will actually prove it to you. We offer the most affordable pricing in the area and back that up with meticulously cleaned and maintained vehicles. When you see them, you won't have any choice but to be happy with how they look. 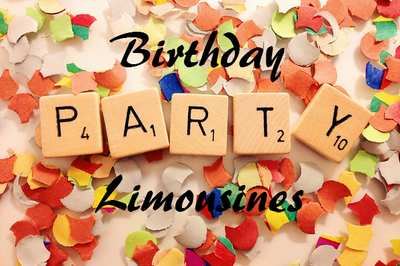 From our Town Cars to our Stretch Hummer Limo and Party Buses; they are in pristine condition and are ready to roll! If you are even the slightest bit skeptical, we want you to come down and look at the vehicles for yourself before you decide to book with us. Making sure you are happy with what you are paying for is our top priority. On top of this, we offer the friendliest, most professional service you could ask for. From the time you call in for a price until the time we drop you back off at your house, we are family, and not one of those crazy families that yells at each other all the time. You are trusting us to make sure you have a good time, and we are there to make sure you aren't let down! From the Owner, to the Scheduling Department, to the Drivers, our job is to make sure you have a great experience and get where you need to be safe and sound. With over 24 years of experience in the Transportation Business, we know all the ins and outs of getting you where you need to go. We have seen all the problems and heard all the excuses and were able to turn those lemons into lemonade. 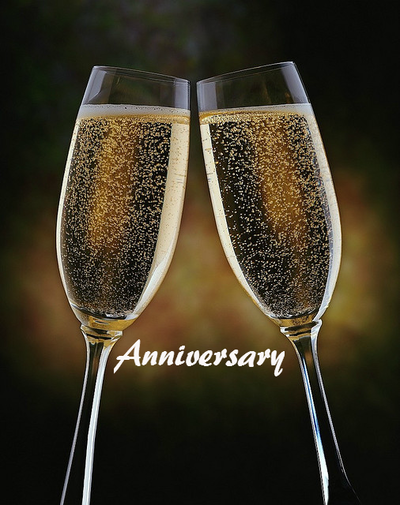 We know how to handle all of your special occasions to make them even more memorable and we know how to turn even the most mundane trip to the airport into a relaxing and pleasurable experience. Whatever your transportation needs, we will make your time with us something to remember. Let's Be Honest . . . .
You're looking to have a good time. 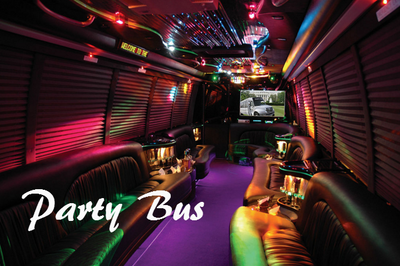 Whether you are looking to celebrate in high class, or you are just trying to let your hair down and have a good time, renting a Limousine or Party Bus is the way to go. Kick back and relax and let us do all the worrying for you. If you're out having a couple drinks and looking to keep the party going, we are your best bet! Not only will you enjoy your ride to and from your destination, but you will also be as safe as possible. Why take the risk of drinking and driving on your own? 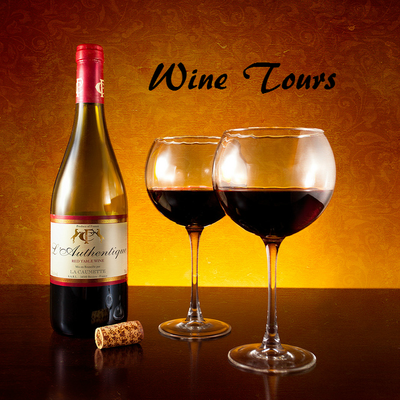 Our drivers are licensed professionals and will do their best to make sure you have a night you will want to remember. All of our quotes are customized specifically for what you need. We want to make sure we give you the most accurate and affordable price that we can. Please click on the quote form that fits your needs best and fill out the requested information. This was way we can give your our best price up front and won't have to play phone tag to get any missing information. The Quote Forms are pretty self explanatory, but if you are unsure which one to pick, here is a brief description of each one. 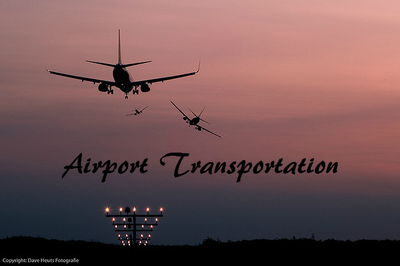 Airport Transportation Quote - For when you are planning a flight and need a ride to and/or from the airport. Whether it's a family trip or for business, we would be happy to get you to your flight on time, day or night. Wedding Transportation Quote - For when you have a wedding coming up and you need a limo to pick up the Bride, one for the Groom, and a shuttle bus for family and friends at the reception. We can take care of all of it, no matter when the different parties need to be at different places, we can arrange and make it happen. 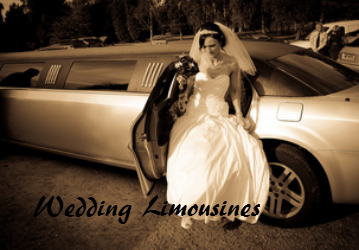 We offer the best Wedding Limo Rental Service around. Cruise Transportation Quote - For when you need a ride to the port before your ship leaves and a ride home when you come back. 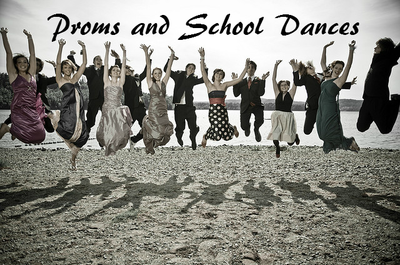 General Event Transportation Quote - For all those other times like Birthdays, Wine Tours, Anniversaries, nights out to the Casino, Proms, and more. . . . .
Providing Gloucester County, NJ and the surrounding areas with the best transportation service! We would love to hear about your prior experiences with us, whether they surpassed your expectations or fell short somehow. If everything went well, we want to know so we can keep up with what is working. If it wasn't what you expected, let us know so that we can be sure to fix it for you and future customers. ​Your feedback is invaluable to us! It's what keeps us running and keeps our clients happy. Tell Us Your Story. . . .